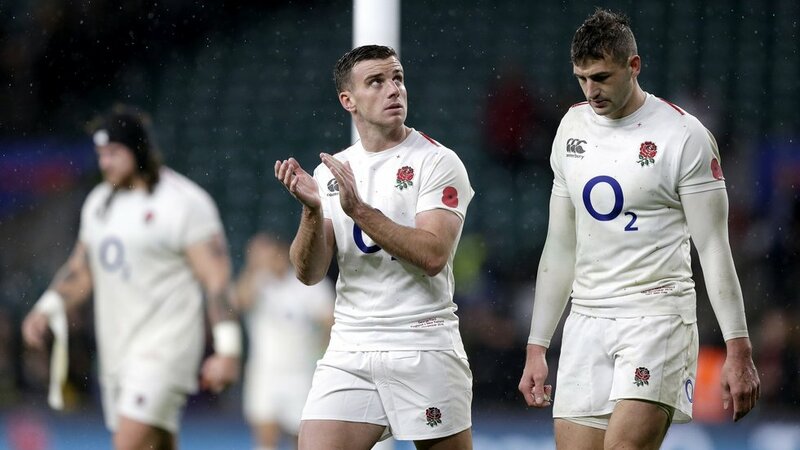 George Ford will captain England against Japan on Saturday in his 50th Test cap. 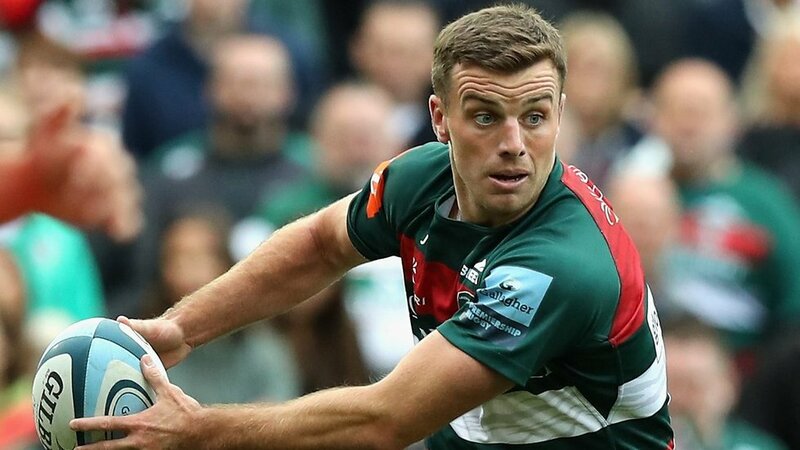 The Leicester Tigers fly-half will lead out England at Twickenham in their third Quilter International of the autumn and is the only member of the Tigers contingent included in the matchday squad for this fixture. 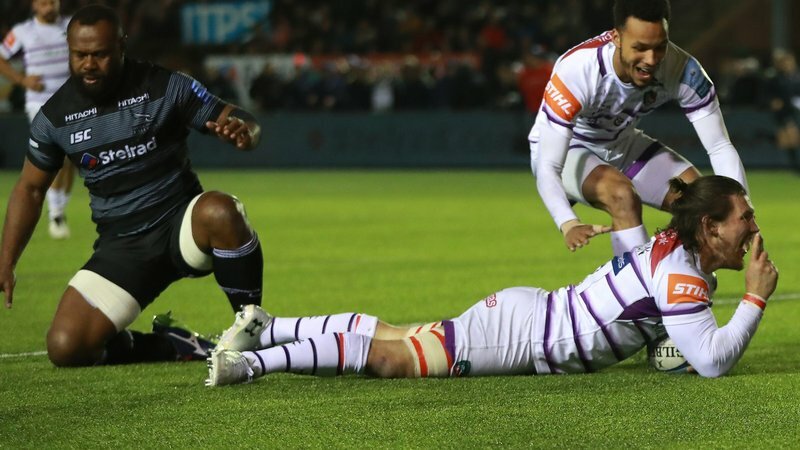 Head coach Eddie Jones has made 11 changes to the starting line-up from the game against New Zealand last weekend with two positional switches. Joe Cokanasiga will make his debut, with Chris Ashton on the other wing as Jonny May sits out after starting against both the All Blacks and South Africa, and Ben Youngs misses out with Danny Care starting at scrum-half with Richard Wigglesworth in reserve. 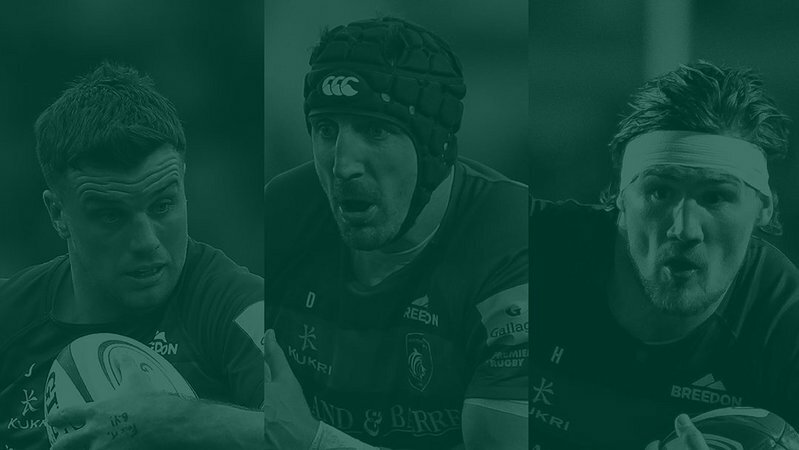 Jack Nowell and Alex Lozowski team up at centre, with Manu Tuilagi still waiting for his first opportunity of the autumn. This is only the second Test match between the two nations, with the only previous encounter in the 1987 Rugby World Cup when England won 60-7 in Sydney, Australia. There is live coverage of Saturday’s game on Sky Sports Action and Main Event.